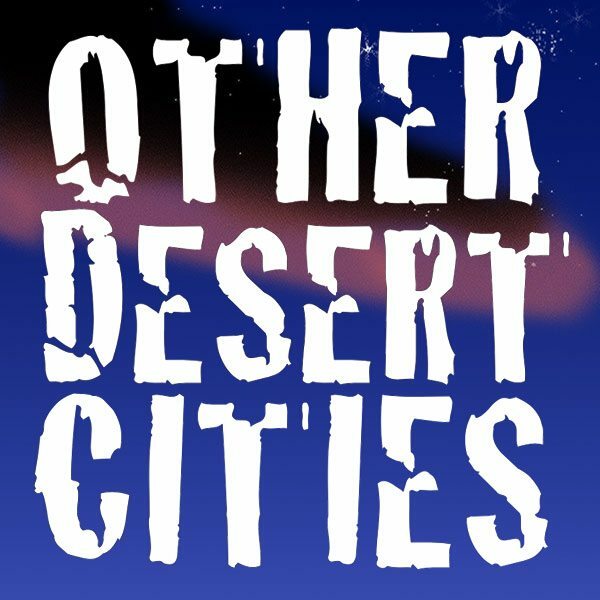 GCC Theater presents Jon Robin Baitz’s Other Desert Cities, a comedy-drama nominated for a 2012 Tony Award for Best Play and a finalist for a 2012 Pulitzer Prize. Young writer Brooke Wyeth returns home to Palm Springs to celebrate Christmas with her famous and politically-connected parents, brother and aunt. When she announces her plans to publish a tell-all memoir of crucial events in the family’s past, she brings to light old wounds, family secrets, scandal and intrigue. Tickets are $5 students/seniors, $10 general admission. Reserve your seats online!